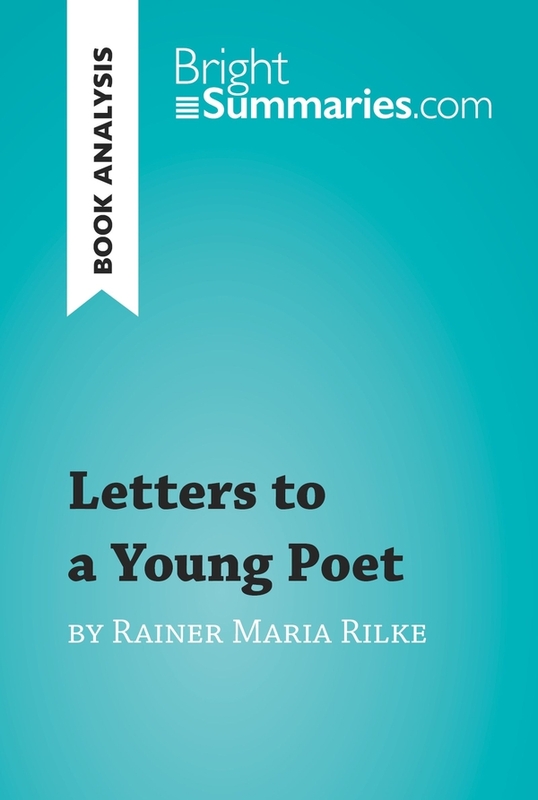 This practical and insightful reading guide offers a complete summary and analysis of Letters to a Young Poet by Rainer Maria Rilke. 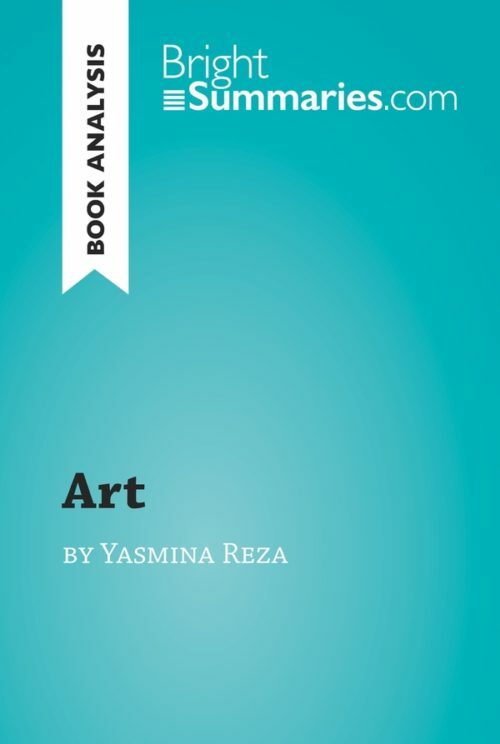 It provides a thorough exploration of the book’s content and main themes, including in particular the aims and purpose of art. The clear and concise style makes for easy understanding, providing the perfect opportunity to improve your literary knowledge in no time. 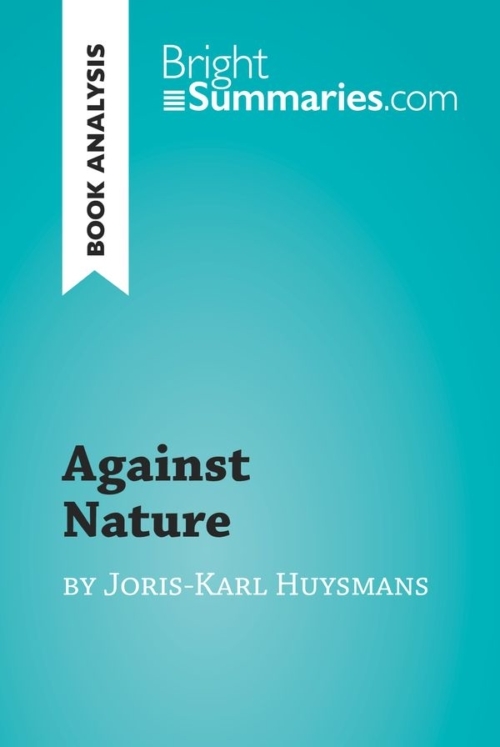 The Letters to a Young Poet take the form of responses that Rilke addresses to the letters of an admirer, the young Franz Xaver Kappus, who is seeking his advice and opinions on his poetry. Rilke encourages Kappus not to worry about other people’s opinions and to look within himself; this is followed by an exchange in which Rilke explains his view of art as a way of life. Rilke’s letters were published in 1929, three years after his death, by Kappus, who did not include his own letters in the collection. Rainer Maria Rilke was a Bohemian-Austrian writer, and is considered to be one of the greatest German-speaking poets of the Jahrhundertwende (“turn of the century”). He travelled widely and was a friend of the sculptor August Rodin and the painter Paul Cézanne, making him an emblematic figure of artistic dialogue. 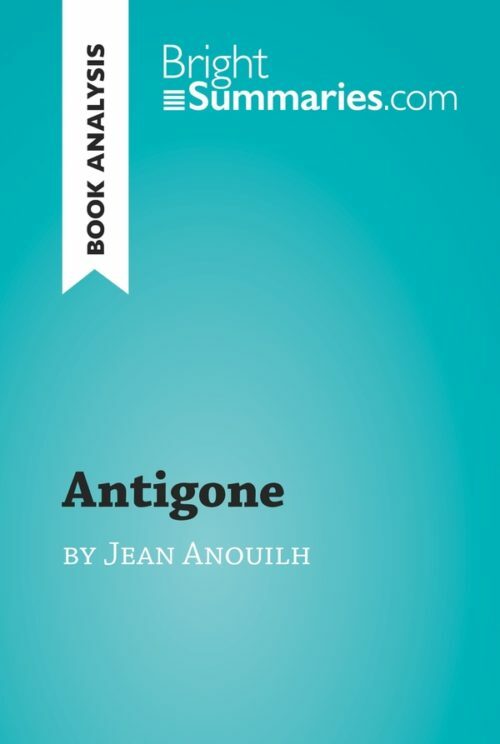 Rilke made considerable use of symbolism in his writing and left behind a dense body of work which includes poems, letters and essays on art. He is particularly well-known for his poem cycle the Duino Elegies and his “thing-poems”, notably The Panther.